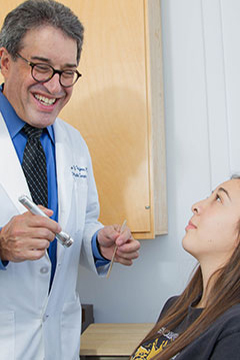 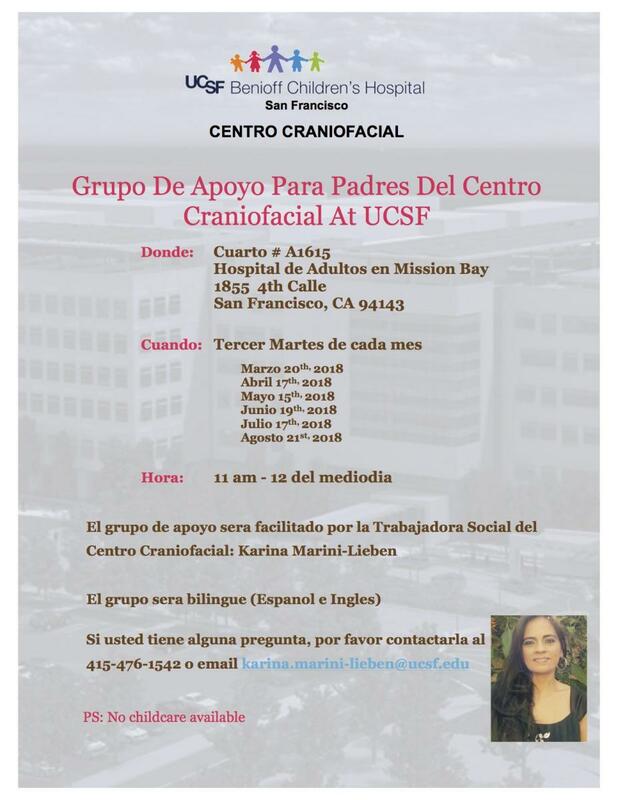 The Craniofacial Center treats patients with conditions affecting the growing face and head, whether they occur before birth or are acquired after birth, such as from trauma or tumors. 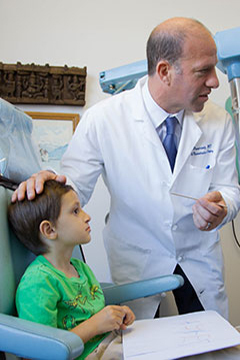  The most common conditions include cleft lip, cleft palate and craniosynostosis, which vary in severity and can dramatically affect appearance, communication, growth and development. 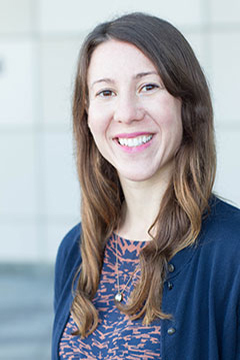 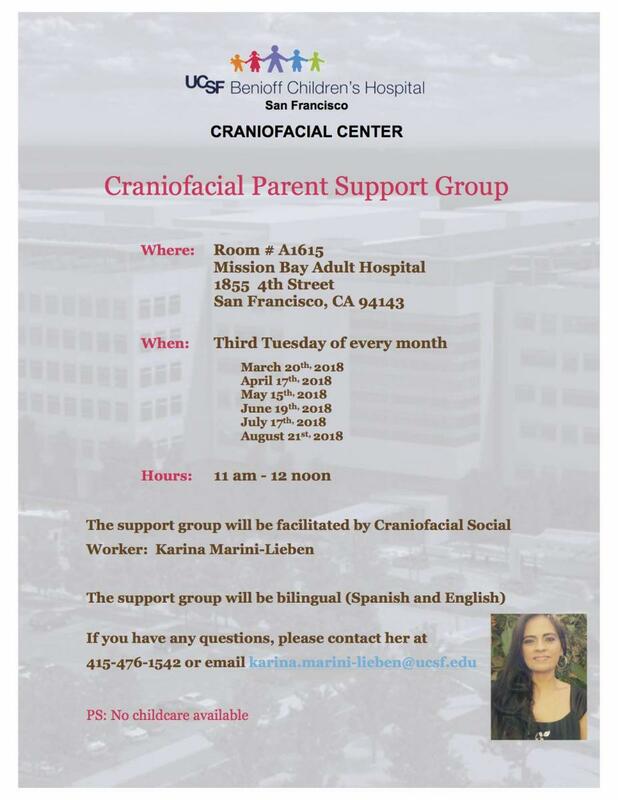 We invite parents to join our monthly Craniofacial Parent Support Group which will be facilitated by Karina Marini-Lieben, our bilingual social worker (Spanish and English).